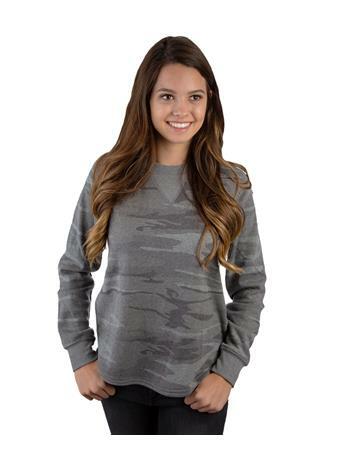 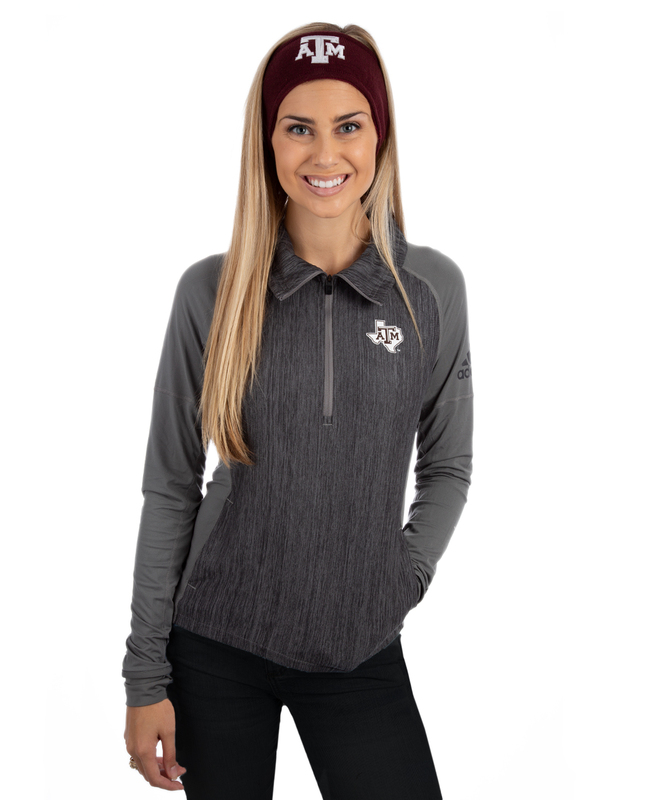 This ladies Climalite half zip is perfect workout attire during the winter! 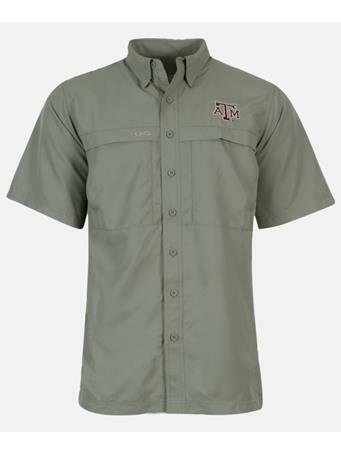 The Texas A&M Lone Star logo is featured on the left chest. 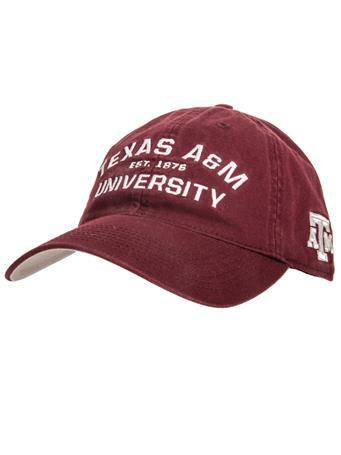 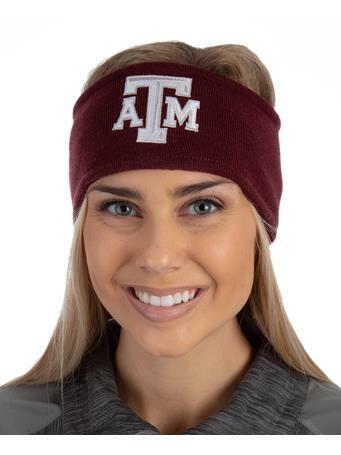 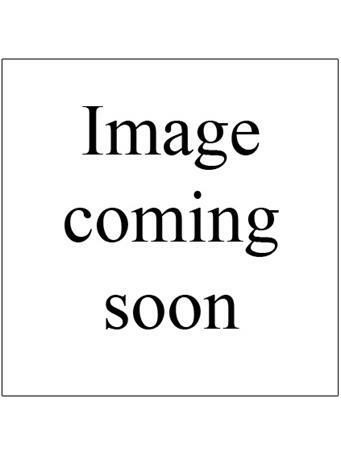 The Climalite material helps to keep you comfortable while exercising or attending Fightin' Texas Aggie football games.